STARKVILLE, Miss. 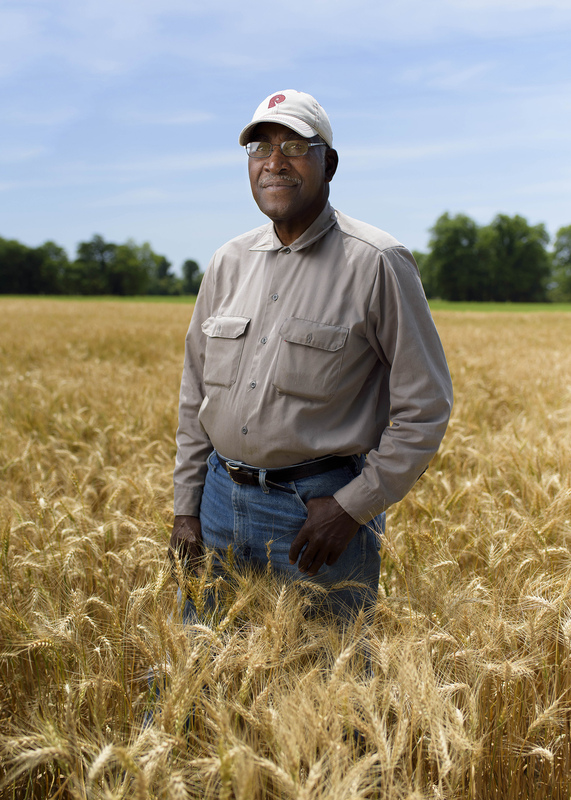 -- Reduced acreage, average yields and low prices have added up to another tough year for Mississippi wheat farmers. The state’s wheat appears to be on track for a third consecutive year in which the value of production was cut in half from the previous year. 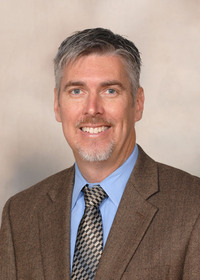 Mississippi State University Extension Service agricultural economist Brian Williams said wheat production values were $154.5 million in 2013, $71.7 million in 2014 and $31.5 million in 2015. Low prices are providing a double whammy. Williams said prices are down about 20 percent from last year and have been on a slide lately. 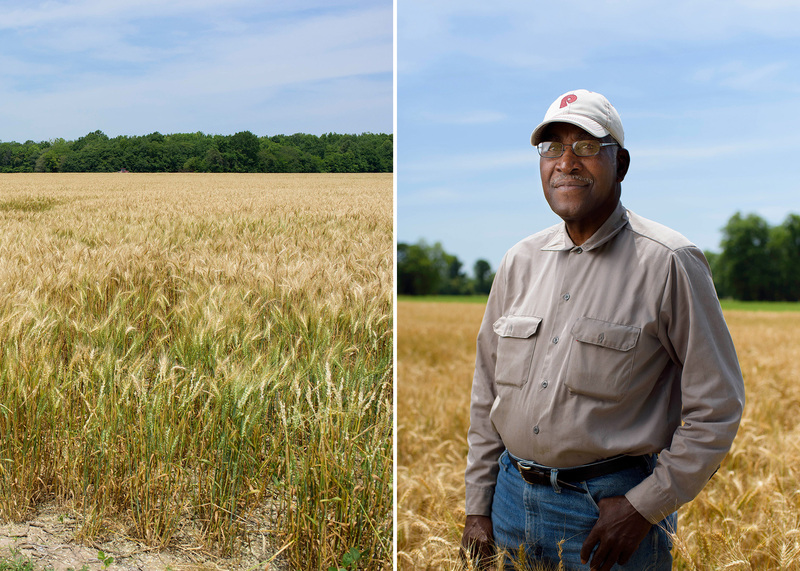 Coahoma County grower David Wade said his wheat yields took a hit this spring from excessive rainfall. He lost some acreage completely, and the rest of his crop was stunted. “Every crop likes water, but they don’t like too much water,” he said. Extension corn and wheat specialist Erick Larson said much of the state’s wheat struggled through saturated soils in March and April. 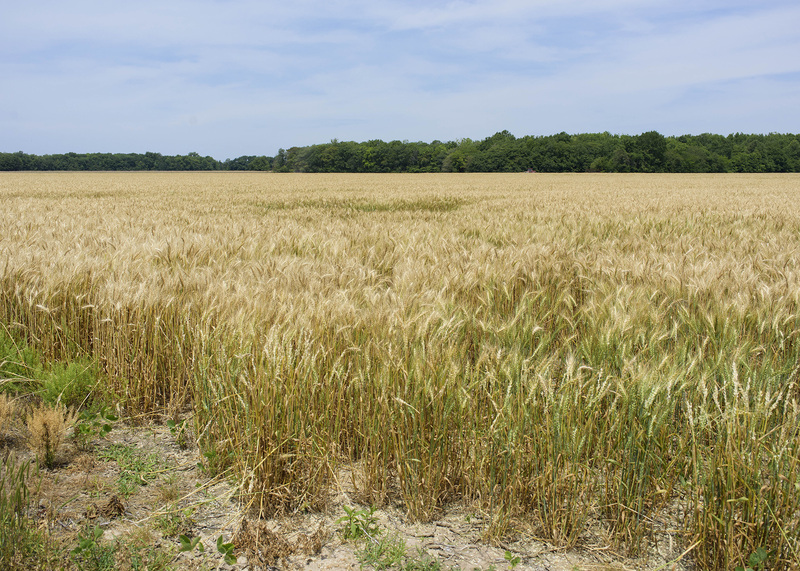 While disease pressure was light, rainy conditions hampered the Mississippi wheat crop in several ways. Larson said there was also substantial flooding as a result of heavy rainfall over several days around March 10 that may have stunted or killed some wheat. Larson said this year’s yields were generally good, but not record setting. The U.S. Department of Agriculture is forecasting 4.06 million bushels for Mississippi, down 30 percent from last year.